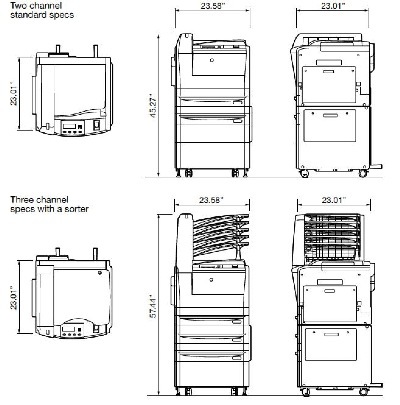 Because now you can get faster print throughput even in a lower print volume environment…now you can get laser technology in a smaller footprint… and now you can get flexible configurations that are easy to use. The result: lower cost of ownership while incorporating the most advanced technology. 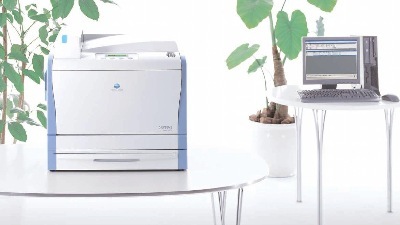 The DRYPRO 832 is the perfect dry film imager to complement your imaging department and your transition to digital. 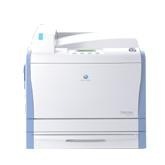 With superior image quality, versatility, performance, and a compact design, the DRYPRO 832 meets the demanding hardcopy requirements of today's evolving, efficiency-driven imaging departments.